Welcome to the website of The Law Offices of Michael L. Maguire & Associates. We understand that when people come to us, they are usually in the midst of dealing with domestic relationship problems that require legal assistance. The need to make decisions about divorce, child custody and visitation, child and spousal support, division of property, and similar issues can cause significant emotional and physical stress. We will protect your emotional well-being as well as your assets so that you are able to walk away with your problems resolved and your head held high knowing that everything possible was done to protect you and your rights. We fervently advocate to achieve our clients' goals to the greatest degree possible, using all legal means available. We are committed to preserving our clients' rights to custody or visitation with their children, and we will take quick and decisive action when domestic violence or abuse threatens their rights and/or safety. We also strive to provide cost-effective legal expertise so that our clients get the best result for the lowest possible cost. We always give our clients an overview of the process and anticipated costs and a realistic likelihood of possible outcomes so they can weigh the options and make the right decisions. Michael Maguire's expertise in dealing with family litigation is profound and personal. While most family law attorneys know the law, few understand the family. Even fewer understand how to navigate the emotional minefields that can quickly send a family law dispute careening off the tracks in a way that can devastate the parties and their assets. As a firm devoted to the practice of family law, our mission is to guide you through the legal process in a way that keeps you fully informed at all times, so you can make balanced decisions and understand the ramifications of those decisions before they are made. We strategize with you to create goals for your litigation and how to achieve them - together. 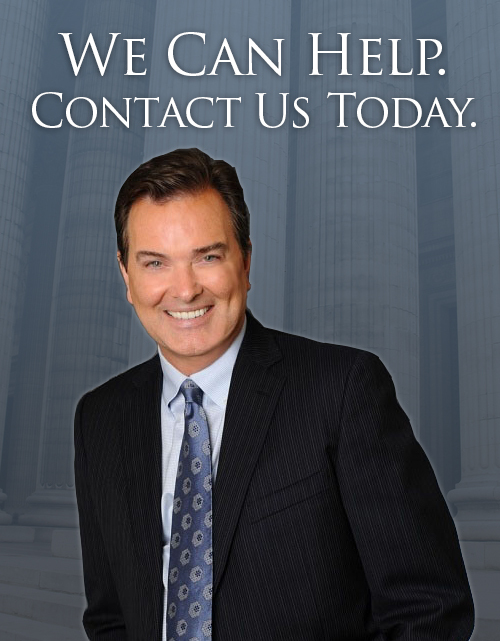 Michael L. Maguire is an attorney who will be personally committed to your case and who will always put your interests first.